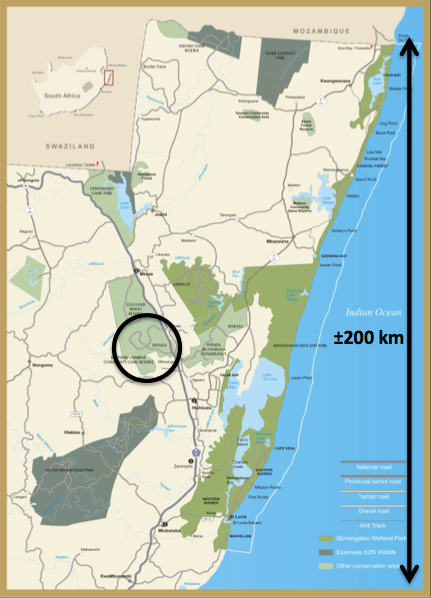 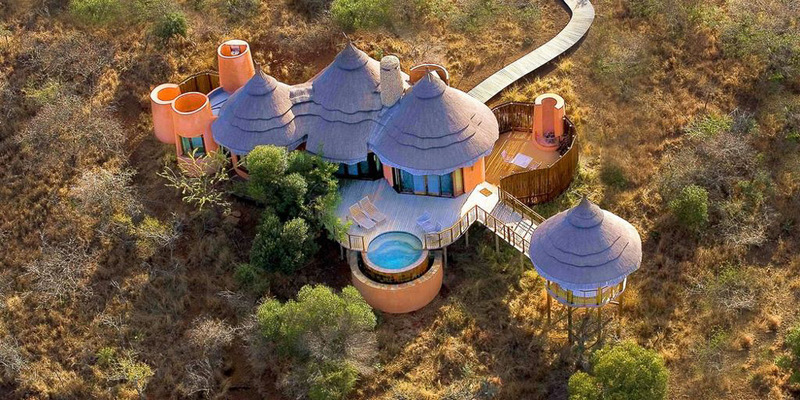 Thanda Private Game Reserve covers 14,000 hectares of beautiful African wilderness. 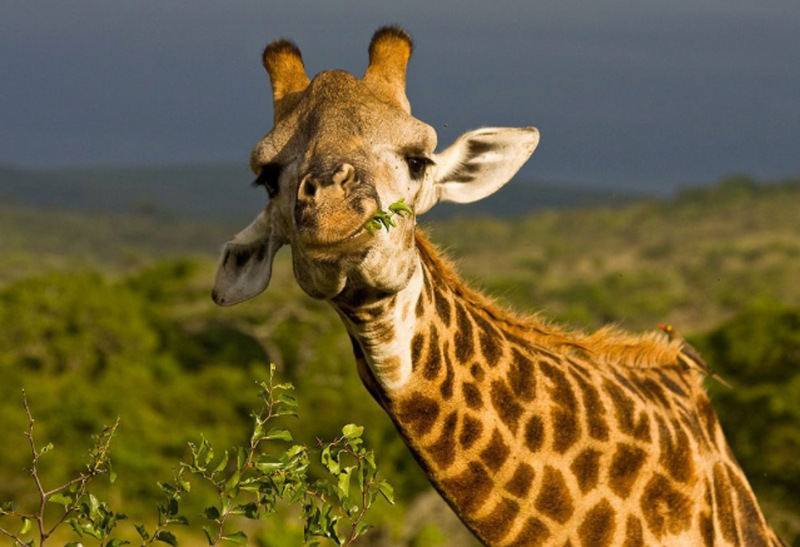 Not only will you find the famous Big 5 at Thanda Private Game Reserve, you can also look out for hyena, cheetah, zebra and so much more. 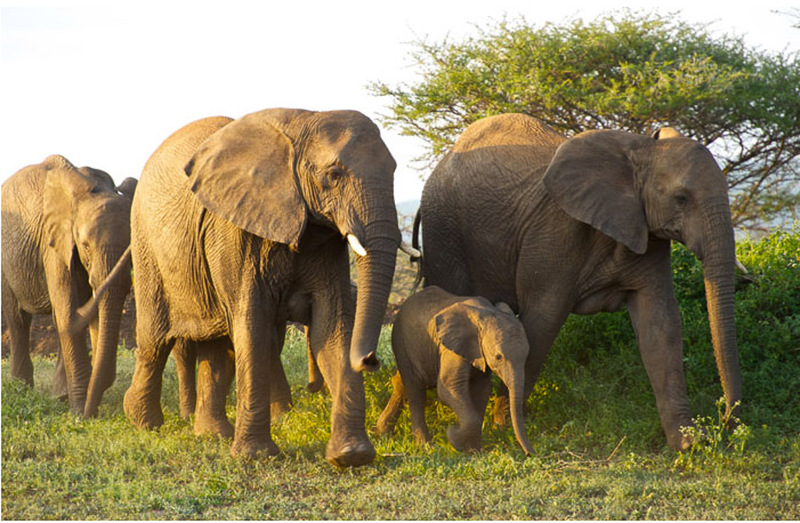 Once you have found the Big 5 why not look for the illusive Little 5: elephant shrew, leopard tortoise, rhino beetle, ant lion and buffalo weaver. 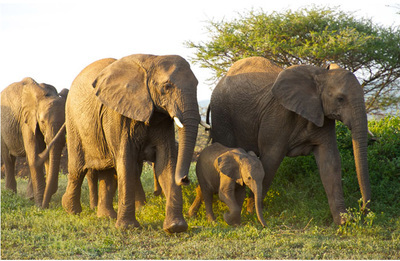 They might not be as famous as their larger counterparts but are exciting to see as well. 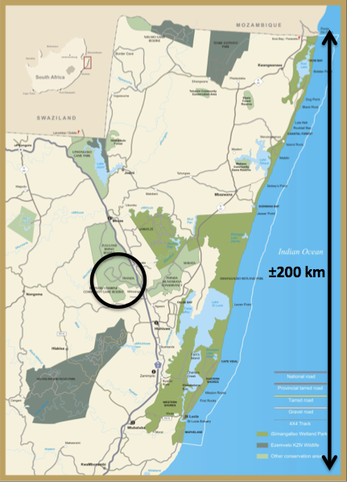 Since Thanda is a private game reserve you will enjoy an exclusive safari experience. 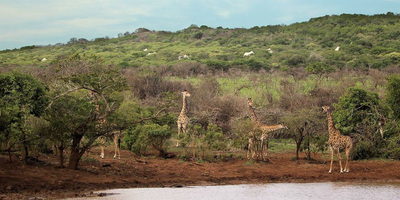 The knowledgeable guides will show you all that the reserve has to offer and provide you with in depth information about the wildlife and local culture. 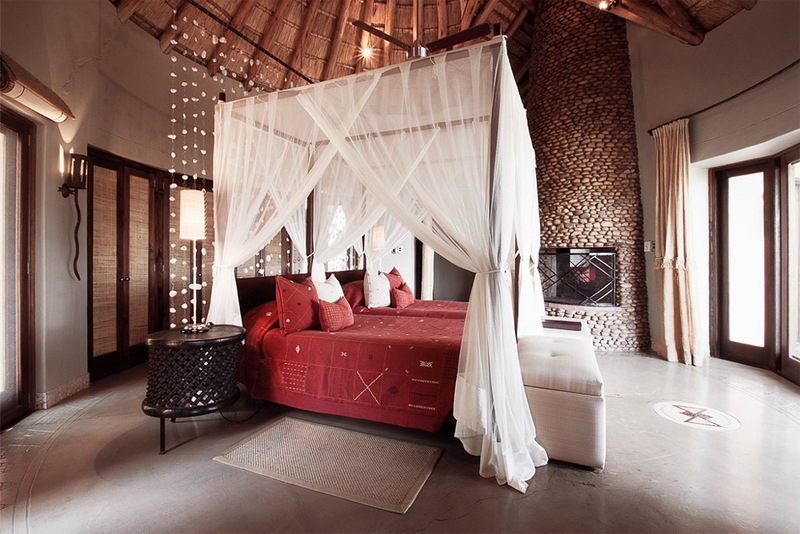 If you are looking for a luxurious safari on the Elephant Coast this is one of the best destinations that we offer. 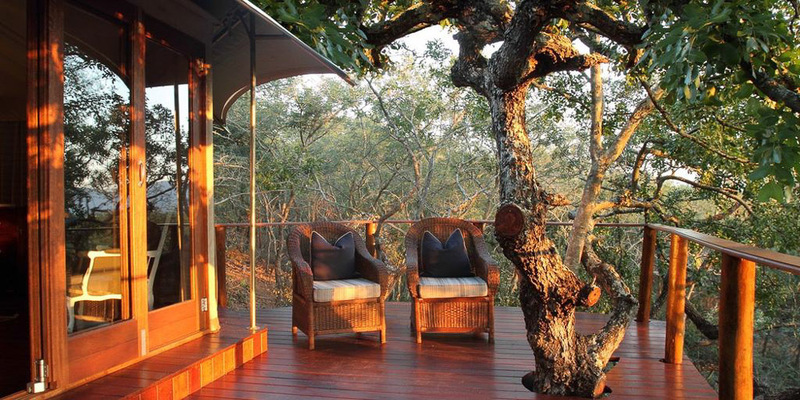 At Thanda Private Game Reserve you will enjoy exceptional safari experiences with some of South Africa’s most magnificent wildlife. Two guided game drives are included every day of your stay, horse riding and cultural visits to the nearby Zulu village can also be organised at an additional cost. 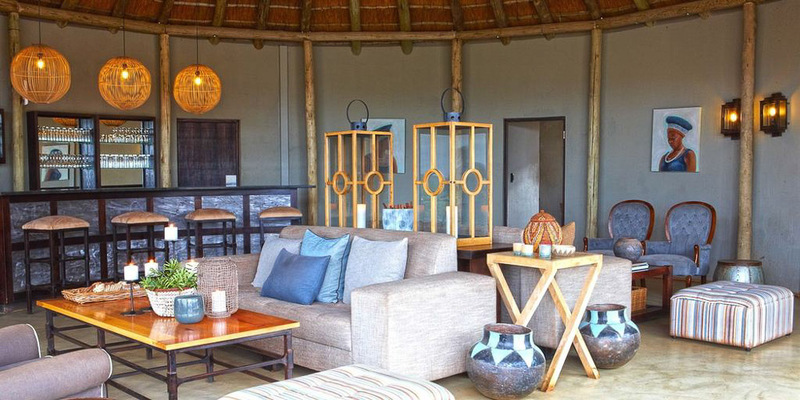 Thanda Tented Camp is perfect for guests who want to experience the real African safari experience while still being surrounded by luxury in spacious tents. 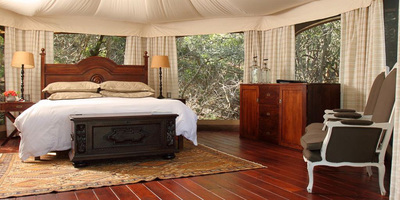 To complete the wilderness experience the lights in the camp are kept to a minimum, this way guests feel fully immersed in the bush and can enjoy some wonderful star gazing at night. Children over the age of eight are welcome at Thanda Tented Camp. Please note that children under the age of six are not allowed on game drives unless a private vehicle, at an additional cost, is booked. Children under the age of three are not allowed in the dining areas; private family diners or a babysitter can be arranged. 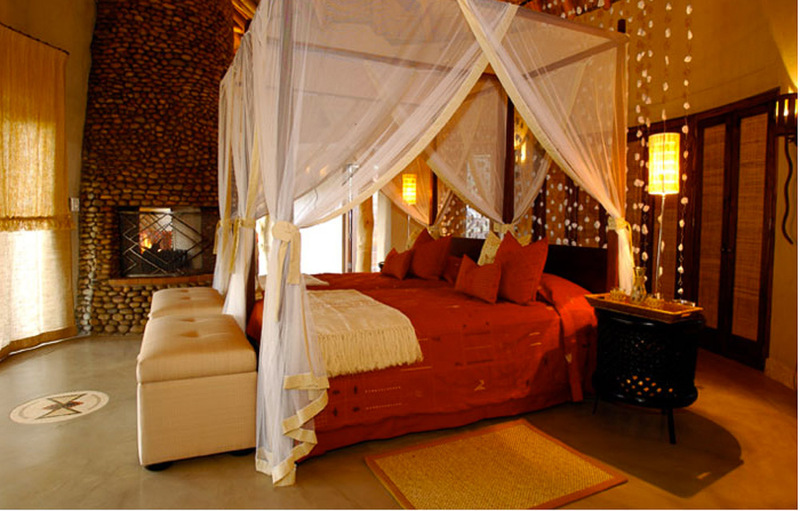 Exceptions can be made if an entire accommodation is rented. 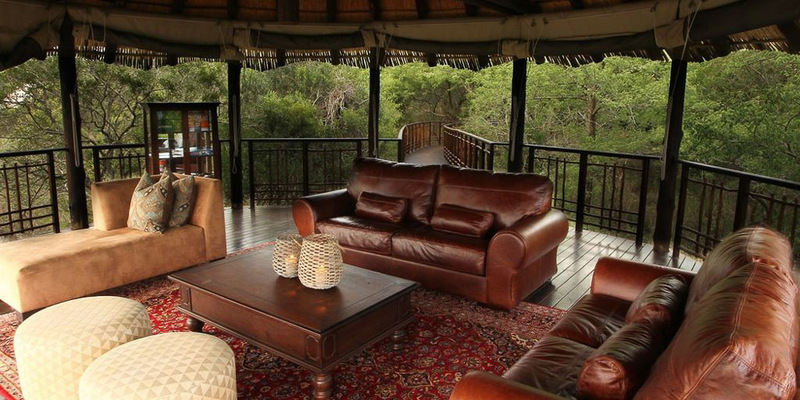 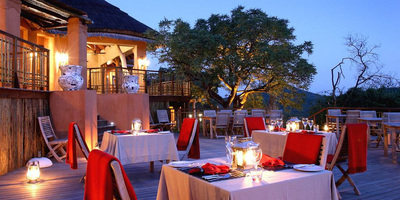 Thanda Safari Lodge has only nine bush lodges, which ensure guests can enjoy an exclusive bush experience. 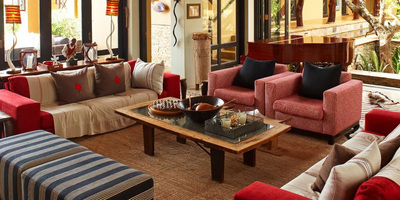 Each room has been designed in classic Zulu-style to give guests a genuine African ambiance. 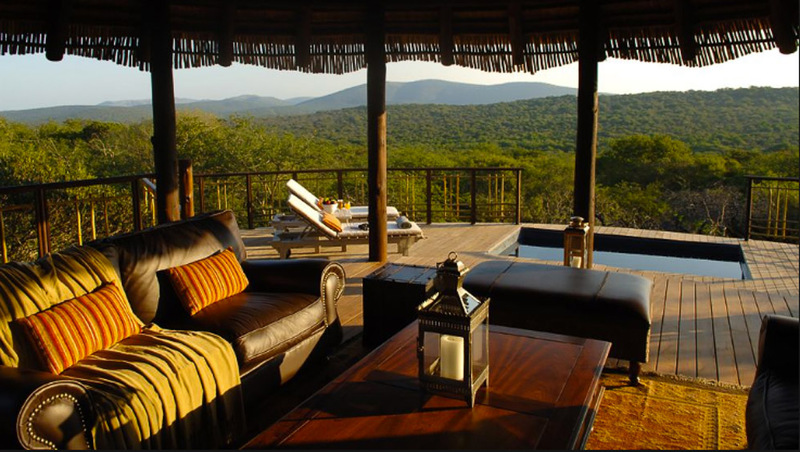 The lodge has a five star rating and has received multiple international awards such as; Africa’s leading luxury lodge award 2013. 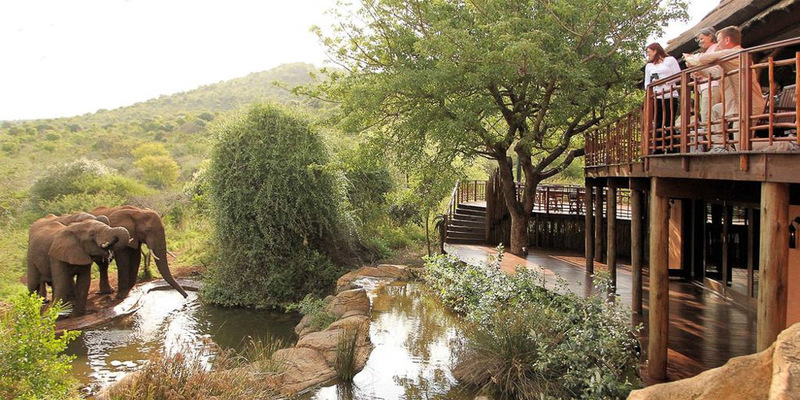 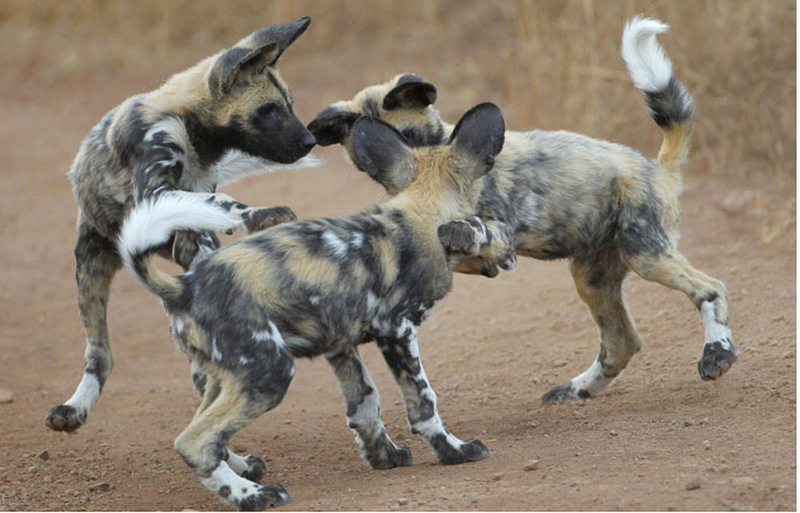 Children of all ages are welcome at Thanda Safari lodge. Thanda Villa iZulu caters to groups of visitors of up to 10 guests in 5 suites. 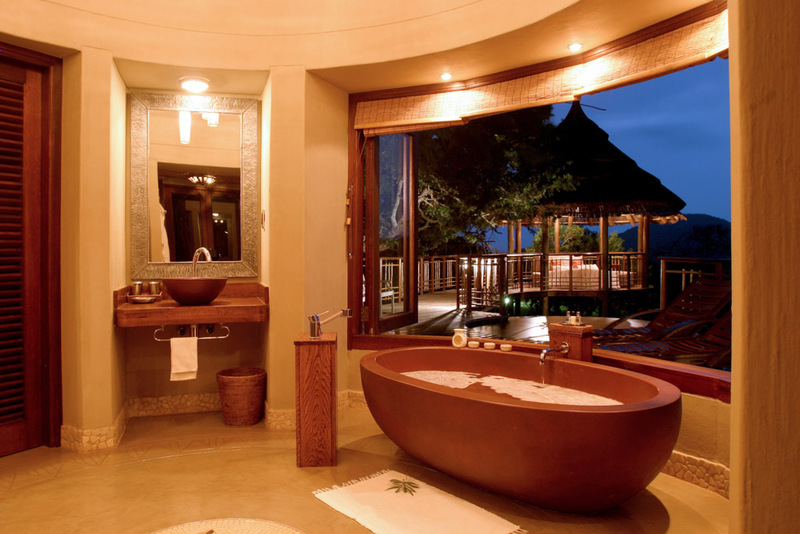 Every room has its own private viewing deck. Guests who come here can expect to be treated like royalty. 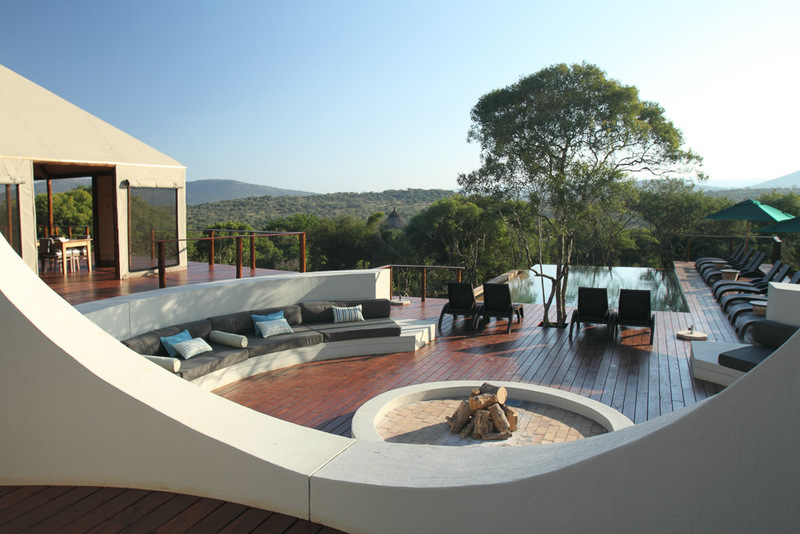 The luxurious facilities include an outdoor jacuzzi with a view over the watering hole, a heated swimming pool, a game room and a wine cellar stocked with delicious wines. 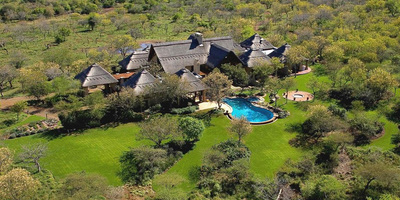 Children of all ages are welcome at Thanda Villa iZulu.